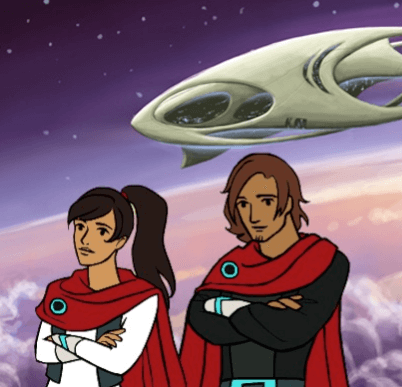 The Learning Games Network, a non-profit spin-off of the MIT Education Arcade and the University of Wisconsin-Madison’s Games+Learning+Society Program, today launched Quandary, a unique game that encourages players to think ethically as they lead a human colony struggling for survival on fictional planet Braxos. The game’s goal is to provide an engaging experience for players aged 8-14 to strengthen foundational skills that help them recognize ethical issues and deal with ethical situations in their own lives. 8 Jun 2013 in Culture, Design, Ethics, Games.